Pre-keyboard music and movement (2 - 3 years)The natural energy and music children ages 2-3 years old have within them is amazing. They are generally constantly singing, moving to a rhythm or beat and always ready to move! 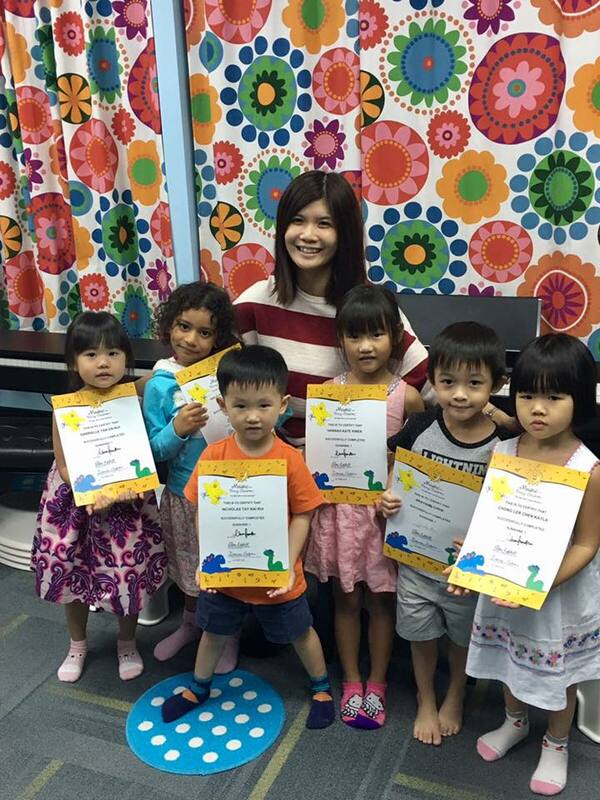 Sunrise is an exciting and innovative pre-school music & movement program with a flexible format that fits the level of development of these children perfectly. Our Teddy Bears help teach the children rhythms and puppet friends Buzz, Buddy and Mellow guide children on their music journey and instruction with singing, and ear training. Our child-centred curriculum includes stories, songs, and games to ensure that all children feel and achieve a high level of engagement and success. 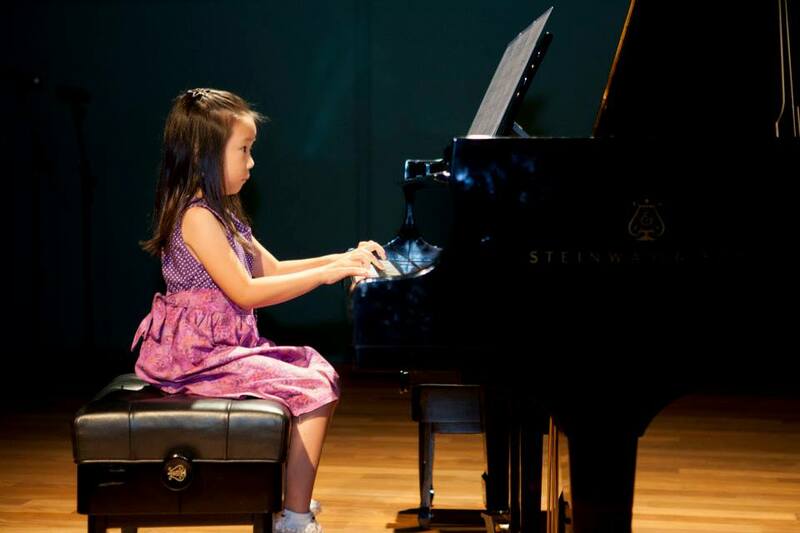 Sunshine 1 , the youngest of the keyboard programs, is the starting point of the MYC® Method, building their foundation in music reading and playing the piano. Students experience movement through beats and rhythms, as well as developing their fine motor skills with rhythm instrument ensemble playing. Children start learning the geography of the piano and note-reading through our MYC Critters (and their stories that children can relate to). By the end of the SS1 level (after 36 weeks), children are able to play their first scale (C Major) and are reading from the staff. Their pre-reading experiences such as identifying like/different sorting, patterns, and reinforcing and recalling the music concepts through fun at-home activities with gluing and colouring are all part of this level. ​Moonbeams 1 (MB1) is the entry point of the MYC® Method for 7-9 year olds. 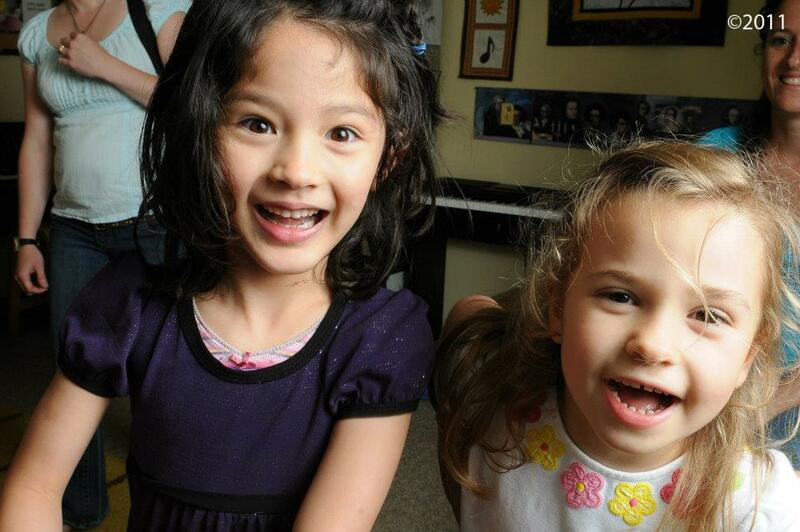 The older beginner program is designed to support the students’ growing sense of independence. Reading becomes the primary focus for gathering information, while the songs, ensembles and keyboard repertoire incorporate early piano literature, folk songs, technique and harmonization. What people say about MYC program?